Are you dreaming of a Spanish getaway? You're not alone. Almost 13 million trips from the UK to Spain took place in 2015. And that number continues to rise. Spanish vacations are the perfect quick getaway for any time of year. But you may want to do a little research before you start packing your bags. Spanish customs may not be as straightforward as you think. So taking a few minutes to brush up on what you can and can't do is important for you to get the most out of your trip. Keep reading for the 5 Spanish laws and customs you need to know for your perfect getaway. You can be in a beach state of mind, but not outerwear. Parts of Spain have recently passed a law banning anyone from wearing bikinis or swim trunks in public spaces. You also aren't allowed to be bare-chested. So if you decide to go out for a beach day, be sure to have a change of clothes with you for your walk home. Otherwise, you could face a fine. Avoiding a hunger attack will keep everyone happy. In Spain, they have specific times for lunch and dinner that may be different than your typical schedule. Lunch isn't served until about 1:30 or 2. Dinner might not be until 9 or even 10 pm. Be sure to plan your schedule around these times, or you may end up without a place to eat. You may be there to have a good time, but be careful where you decide to do that. Spanish drug laws are very strict and can end up in an arrest. Alcohol is also something to be careful about. Laws in Spain prohibit you from drinking on the streets. They crack down this law on beaches as well. So be sure to finish that sangria before you head back to the hotel. If it's been a while since you've been to Spain, this is one major change you may like. In 2006, Spain introduced antismoking laws that no longer allow smoking areas to be within a certain distance of a smoke-free area. And most restaurants don't allow smoking at all. This means that you won't have to deal with that harsh smell every time you go out. Everybody has to take a break, and the Spanish take this seriously. From 2pm-5pm you may notice a lot of storefronts closing. But don't worry, they aren't closed for the day. This is the siesta shopkeepers take for their main meal and possibly a nap too. Get away from everything and take a trip to Spain. 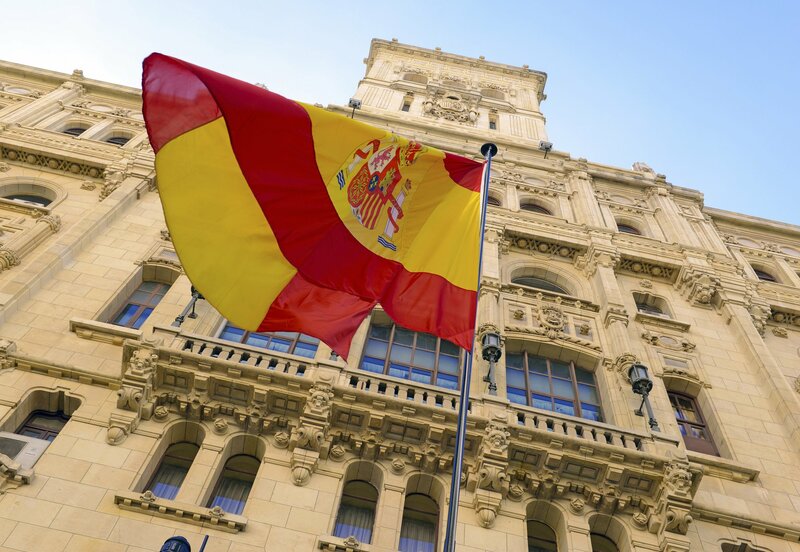 By keeping these 5 Spanish laws in mind, you'll be able to enjoy every minute. You may end up loving it so much you want to stay. Whether you'd like to purchase a property or rent one for your visit, we've got you covered. Our multilingual team will get you the perfect piece of paradise so Spain can be your second home.